Posted on 13. 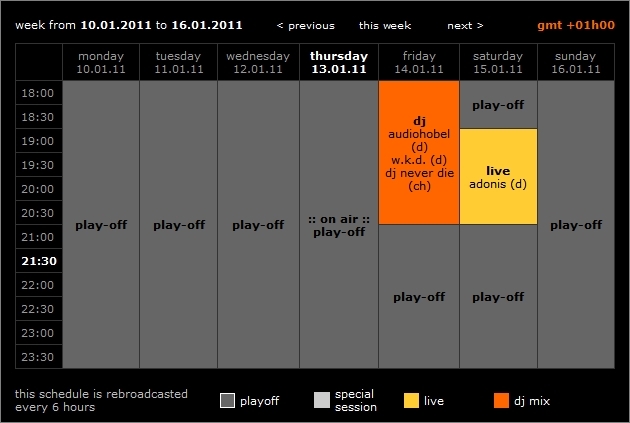 Januar 2011 by Audiohobel. 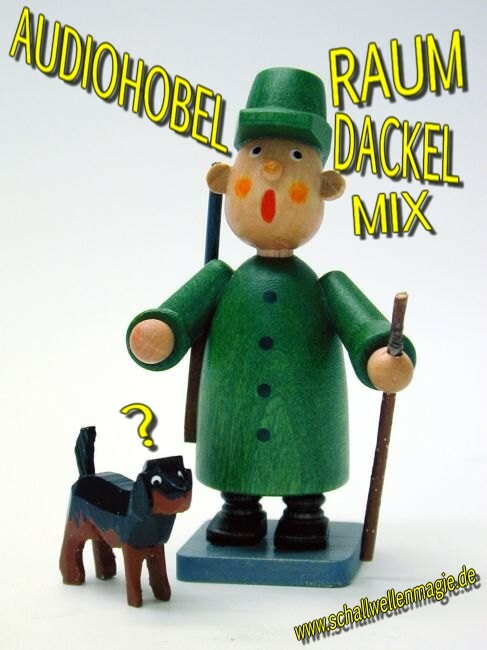 This entry was posted in DJ Mix and tagged audiohobel, dj mix, dj set, live performance, Minimal, minimal set, Schallwellenmagie, stream, Techno, techno mix, UZIC, webradio. Bookmark the permalink.